Damiano Innocenti, Alessandro Zanobini, Tommaso Santoni and Emiliano Paci are the four young founders of D.A.T.E. Based in Italy, D.A.T.E creates unique design sneakers while uses high quality materials, since 2005. For its latest collection, D.A.T.E draws inspiration from an uncommon side of New York city. 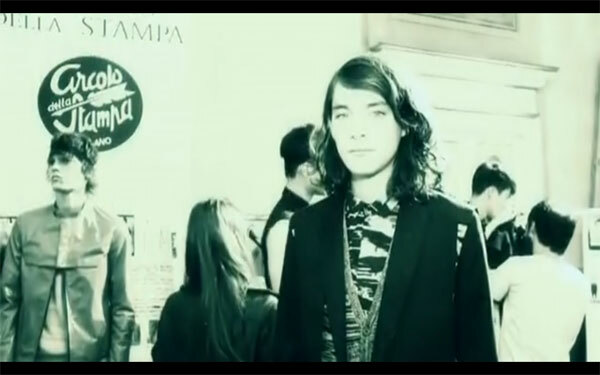 Watch their fashion films for Spring/Summer2011 featuring men and women collections below.